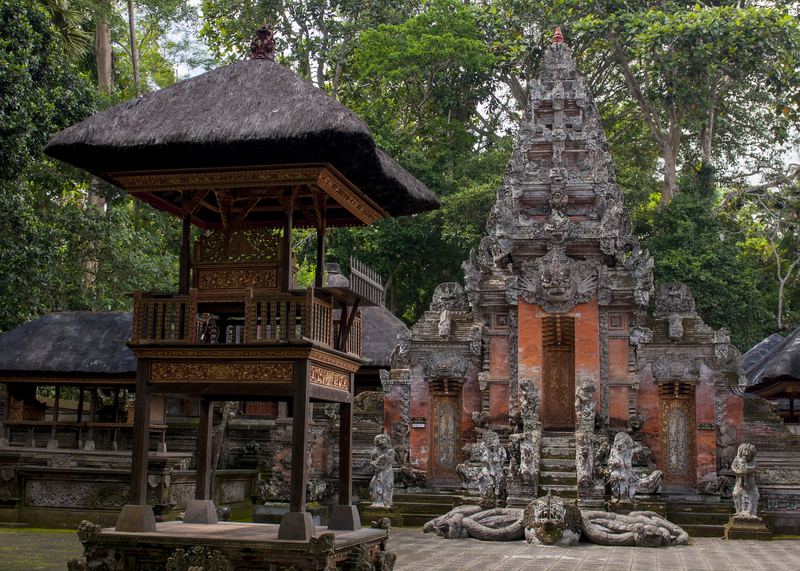 A short walk from the market in Ubud (we managed to do it in about 15 minutes) is one of the most famous attractions in the area – The Monkey Forest. Now this may conjure many images in one’s mind, but if quiet trails and serenity are amongst those then I’m sorry to have to disappoint. 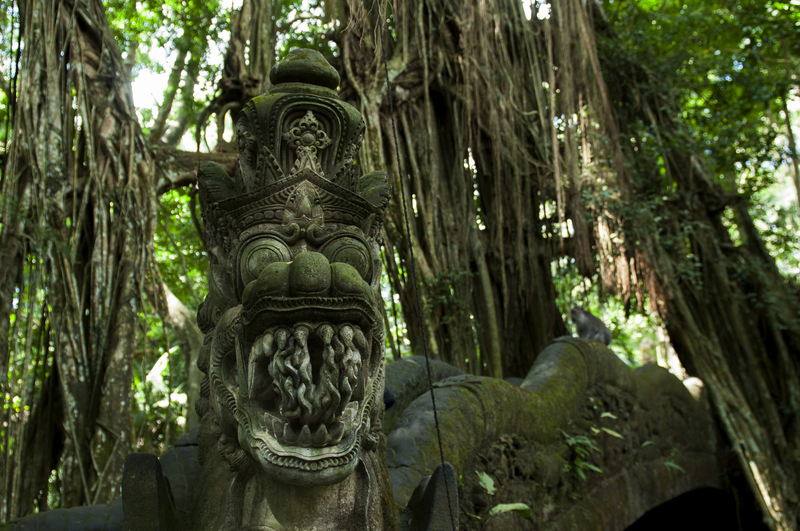 Like so many other parts of Bali in the peak summer months, which is when my family and I visited, the place is busy with other people (the official web site states that on average the Monkey Forest sees 10,000 visitors a month). That said, it is in my opinion well worth the visit but this relates to those who are not worried about a CLOSE encounter with the monkeys of the forests name – when we visited there was a young woman from the UK making a big fuss and squealing about how much she hates and fears monkeys. If this is how you feel then stay away, for as the name suggests there are monkeys here and not only will you hate it but you will also negatively impact the experience for others. 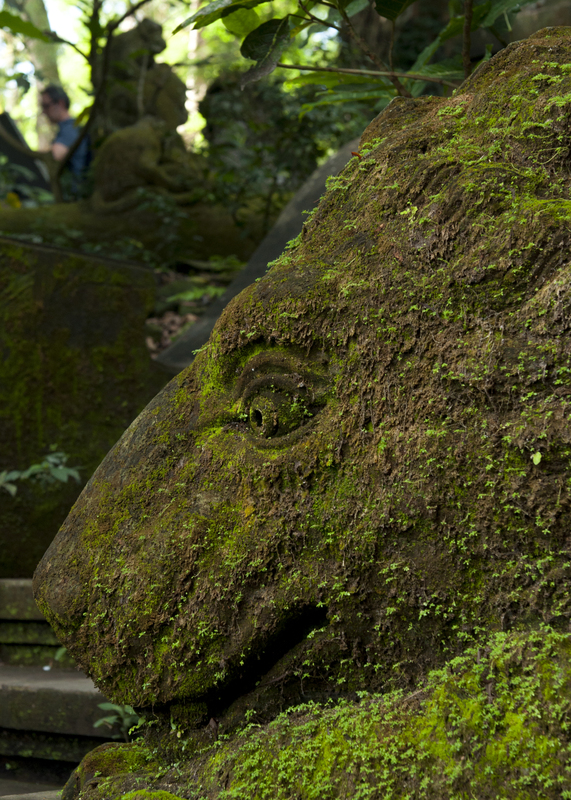 The area is a sanctuary for the monkeys but also a religious area so please visit with that in mind and only access any of the three temple areas on the site if you are appropriately dressed to do so – although the actual temples are only accessible by those who are there to pray. Under no circumstances should you enter the forest with any food on you – these little guys will smell it out and procure it – and if its not fruit or vegetables then it is fair to assume these guys shouldn’t eat it. If what you are after is a really up close and personal experience then buy bananas from one of the vendors at the gates and use these to lure your new friends in. Believe me when I say you will be instantly one of the cool kids in the forest – this is not for the fainthearted – and the monkeys will climb on and over you to get to the bananas. 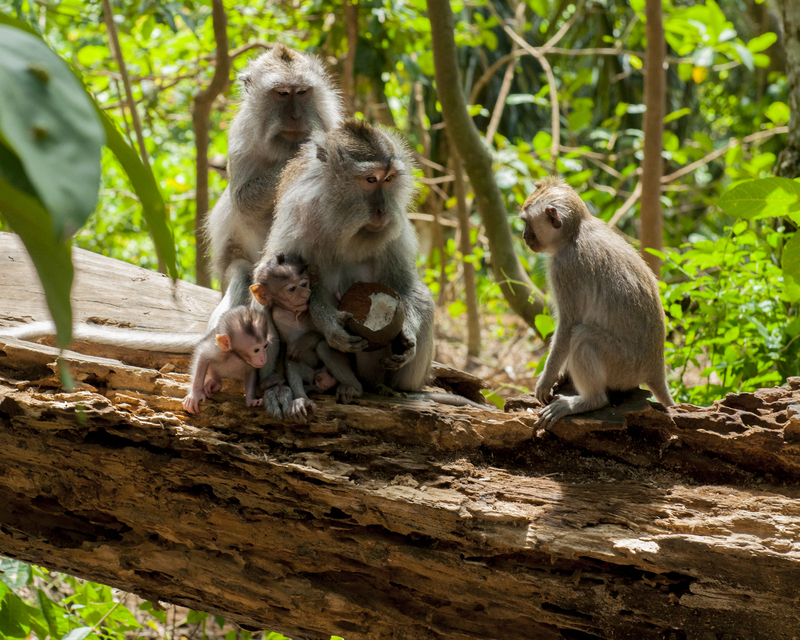 Another must follow piece of advice is that when offering a morsel to a macaque, DO NOT be tentative (this means it is unlikely to be a good idea for very small kids to be in charge of the bananas). 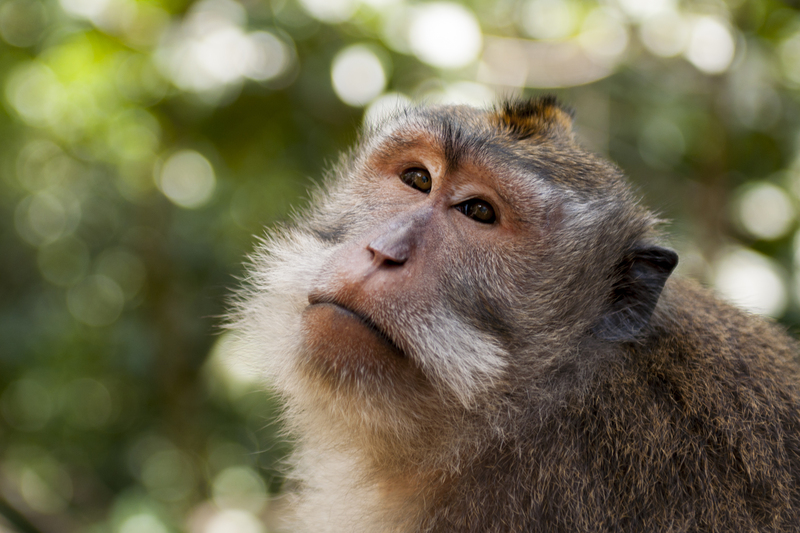 If the monkeys feel that you are “teasing” them with the food (nervously pulling food back once its offered certainly will be seen as such) then these fellas can become aggressive. So having decided on the type of experience you want from your visit then my advice is go for it and enjoy a walk with these incredible little guys, enjoy their antics and the wonderful surrounds. To get the most from the experience allow yourselves a couple of hours there.